Greenways Trust is a registered charitable trust which was set up in 1992 to provide a residential service and support for people with intellectual disabilities. Greenways owns a nine bedroom house situated on a 2 acre section situated just out of Dargaville, known as 'Greenways 1', and we also lease a large family home and attached flat in Hokianga Road called ‘Greenways 2. We provide residential support and living conditions as close to family living as possible, in both homes. Greenways Trust can cater for up to 14 residents between the two properties and short term respite care. 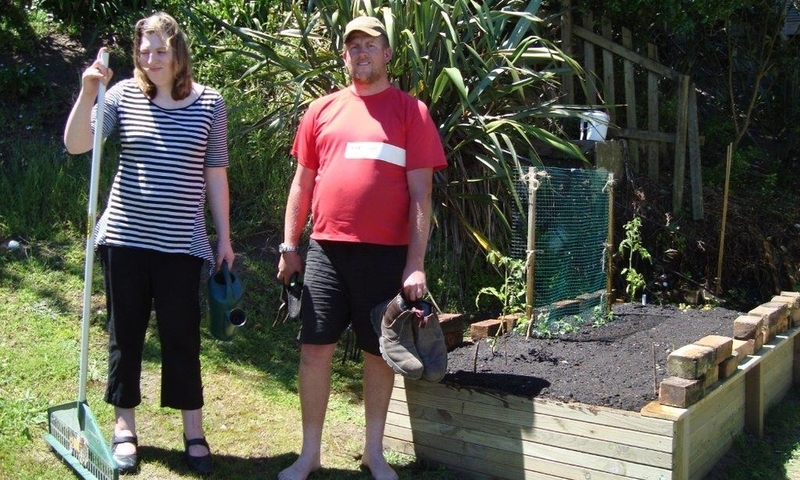 The Trust provides employment for people with intellectual disabilities through our social enterprise depot in Dargaville. Four staff assist in the supervision and guidance of the clients in this workplace. The work is mainly involved in the business of firewood and kindling production. Contractors are paid to supply big blocks of wood to the depot for our workers to split ready for drying. We have a large tip truck for local deliveries and a tipper at the depot for on the spot loading. Bagged wood and kindling is becoming increasingly popular and we supply an expanding list of businesses in Dargaville and Whangarei. Out of firewood season, work activity is focused around section cleaning and landscaping. A recently acquired cherry picker will be a great aid in this department with increasing demand for arborist type services in the community. We also have a woodwork department making kauri chopping boards and other utensils sold onsite and at the weekly markets at Mangawhai. Many are made to order with great customer feedback on the high quality products and workmanship. To ensure each individual's aspirations and goals are explored and actioned 2 Facilitators are employed to design and co-ordinate their personal plans. Diversity and new challenges are encouraged and we use innovative ways and means of achieving these successfully. Volunteers of the Trust play a big part in adding social and cultural interactions and are welcomed and highly valued for the diversity they bring to complement our service. Employment opportunities for our clients in the community are actively pursued through our extensive network of local businesses and contact maintained with employers to address any issues or concerns that may arise. Some of the optional activities the clients enjoy include Special Olympics, Kumarani Circus, Te Roroa Literacy and numeracy classes, Community Art & Craft, Gym membership, Anzac Theatre volunteering and Senior net and they run their own social group called Fab Shack. We also provide work experience for students with intellectual disabilities considering their options when they leave their school environment. Greenways Trust is contracted and funded by the Ministry of Health (Northern Region) for residential support and the Ministry of Social Development for vocational services. Greenways Trust provides support for adults with intellectual disabilities, including residential housing, supported employment and community participation.